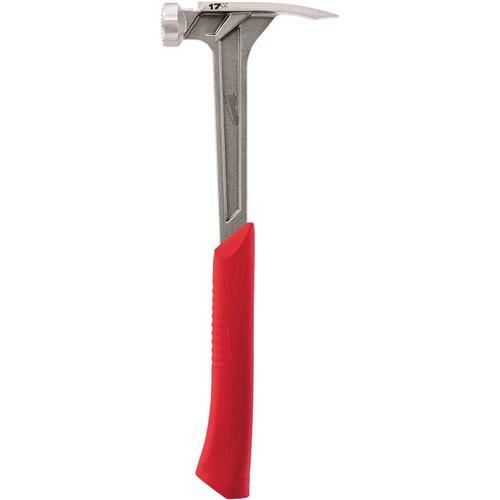 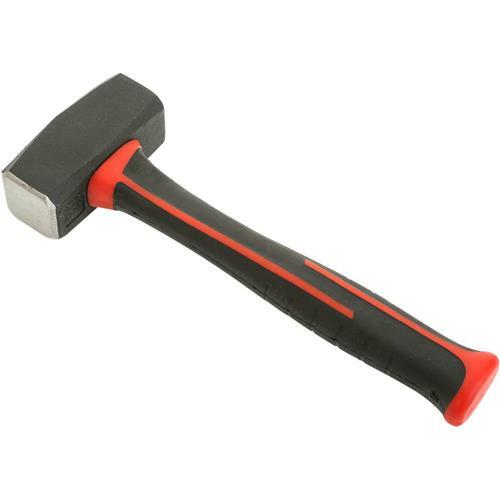 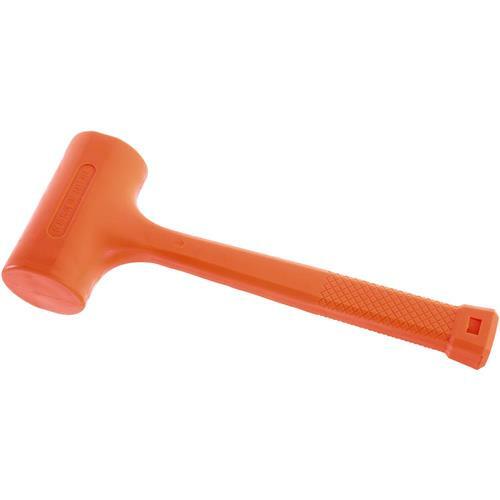 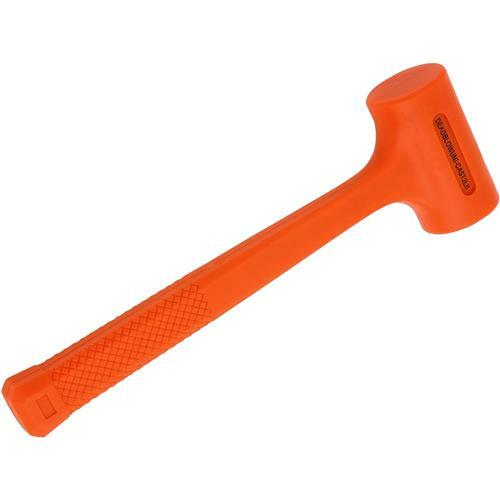 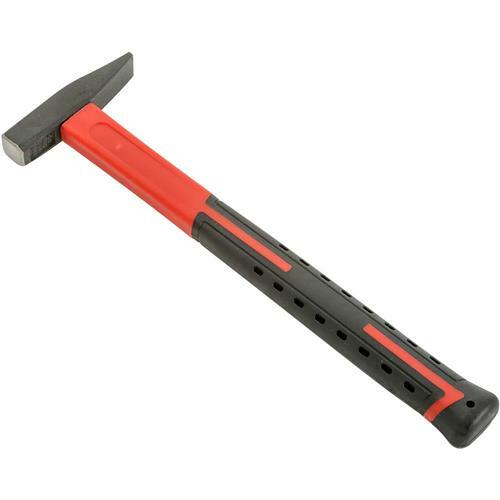 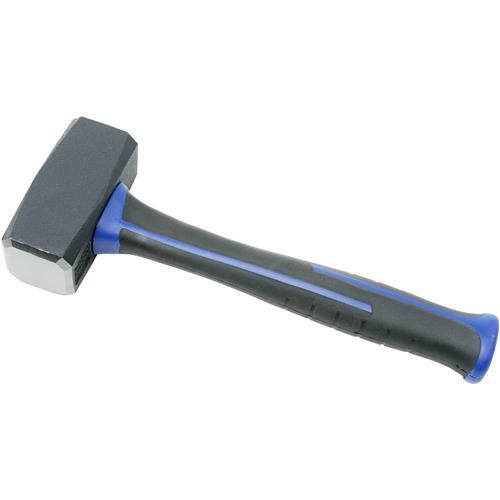 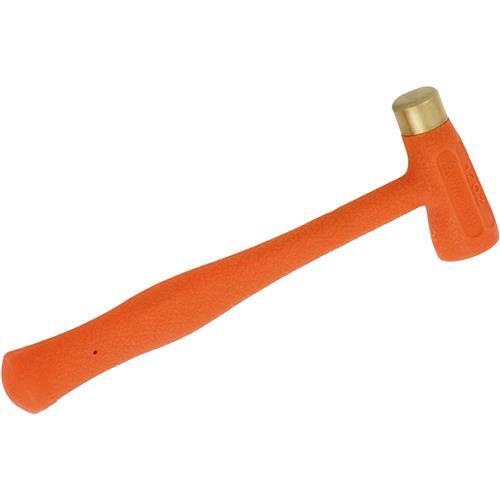 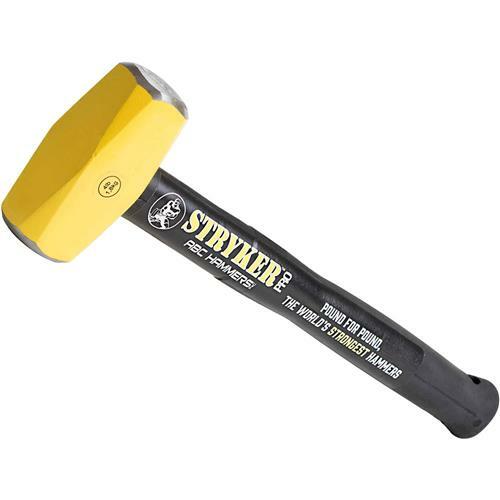 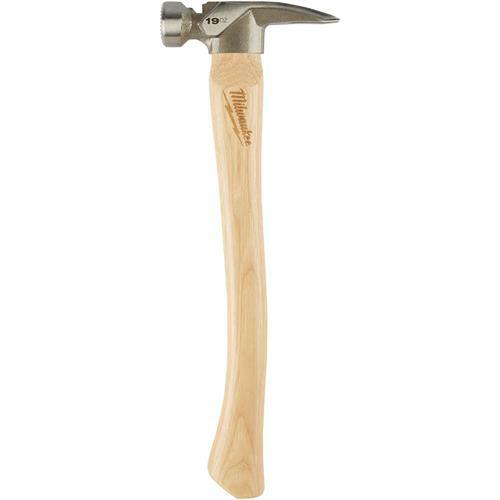 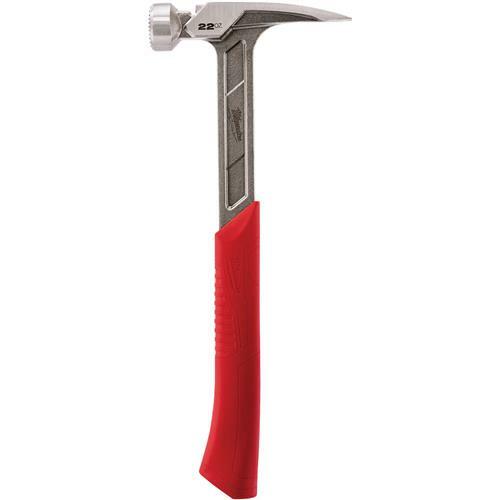 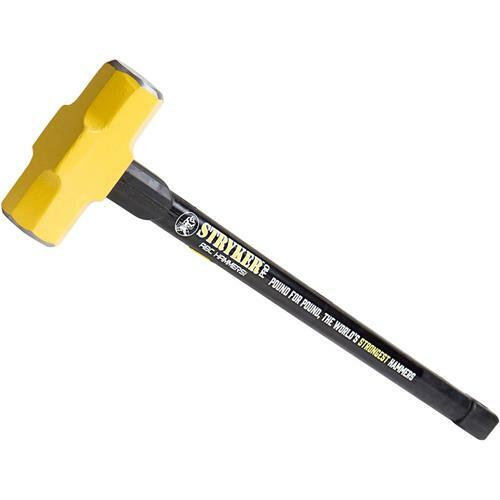 Mini Sledge Hammer, 28 oz. 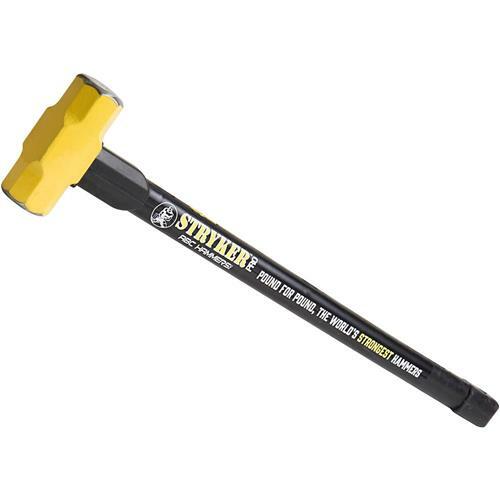 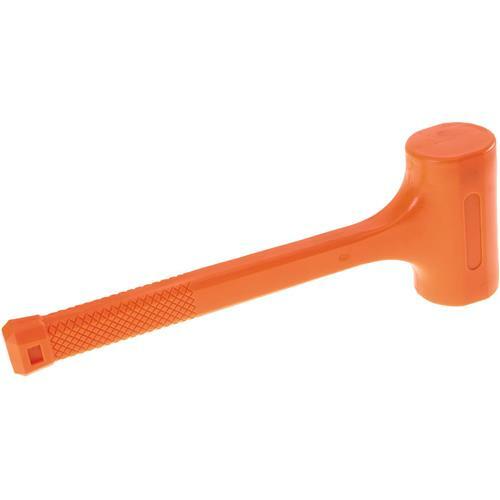 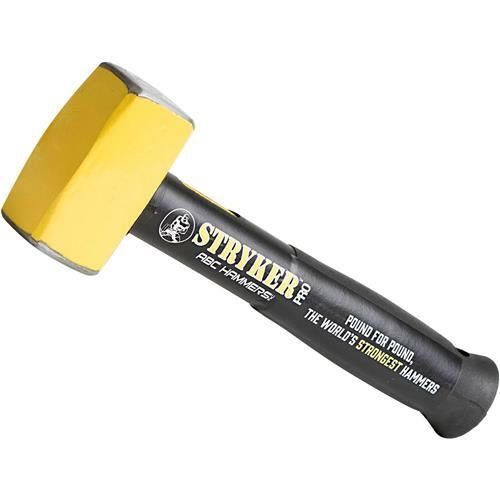 Mini Sledge Hammer, 35 oz. Engineer's Cross Peen Hammer with Hickory Handle, 4 oz. 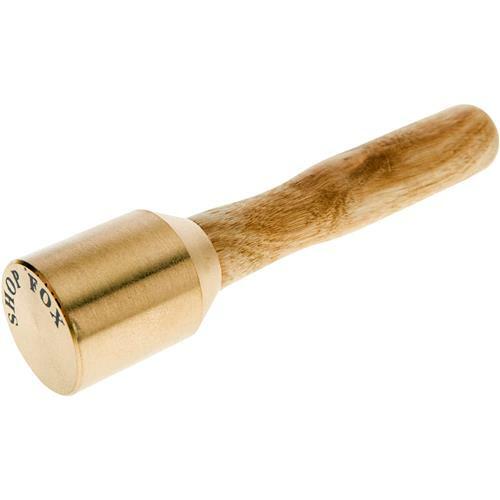 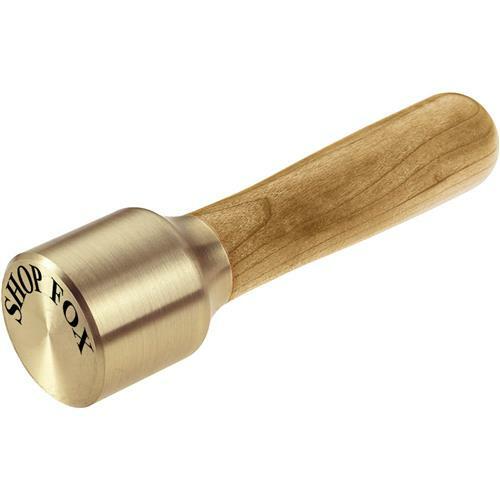 Brass Head Mallets, 8 oz. 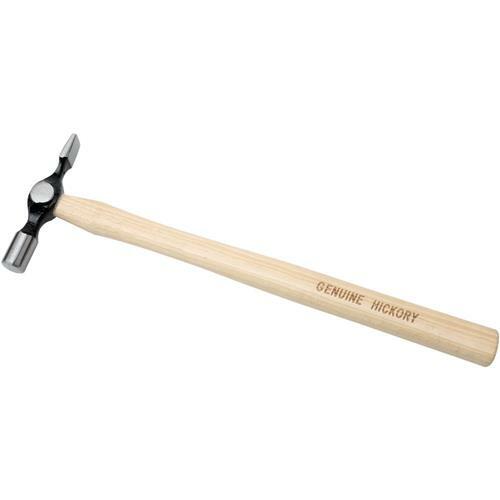 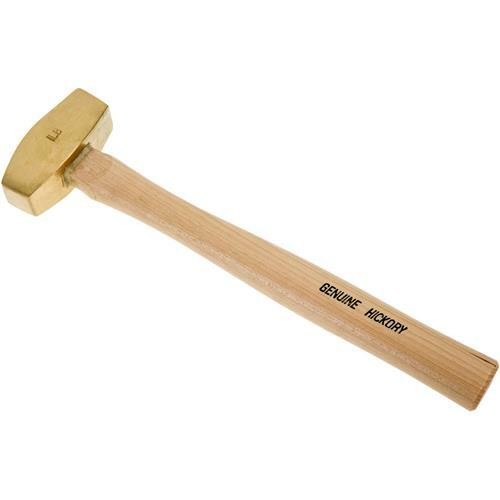 Engineer's Cross Peen Hammer with Hickory Handle, 8 oz. 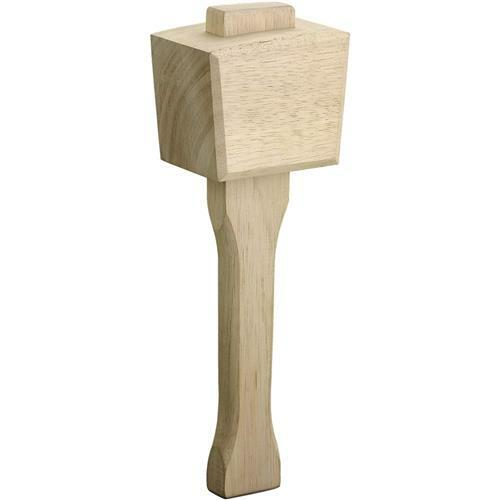 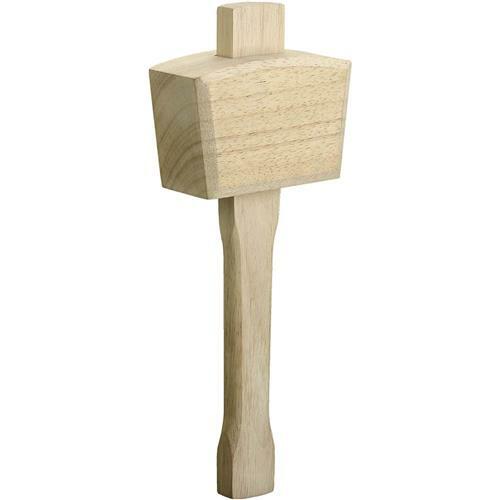 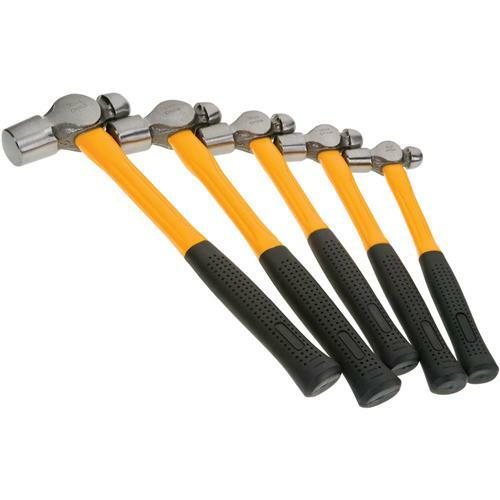 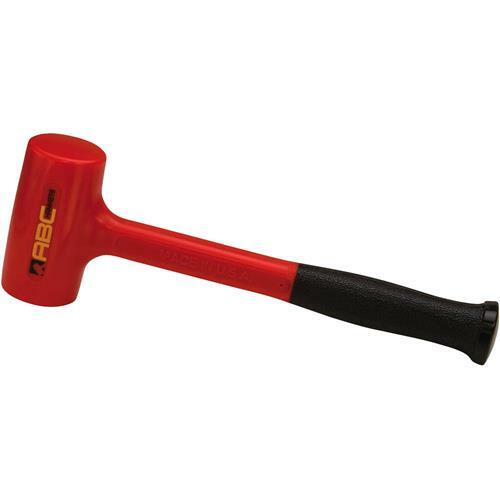 Brass Head Mallets, 12 oz. 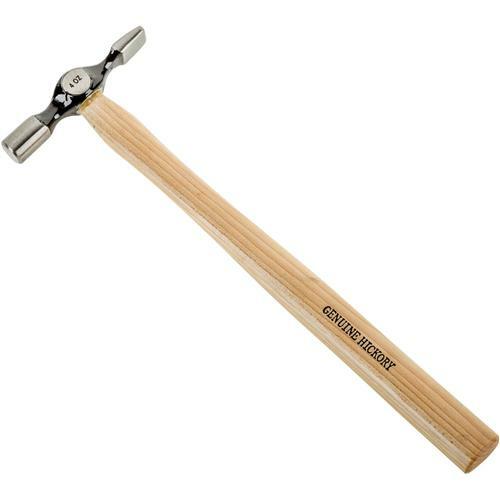 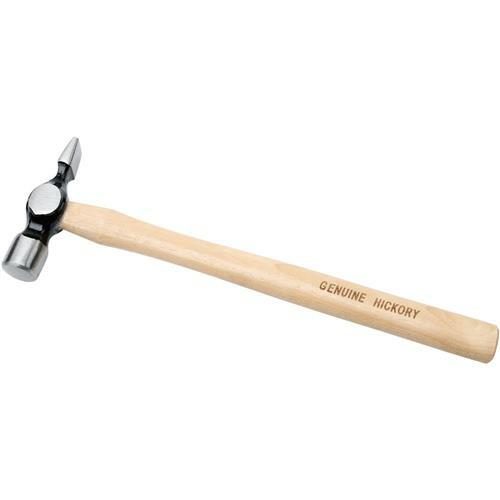 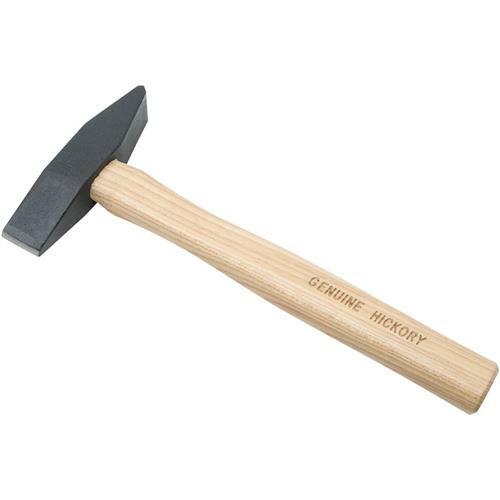 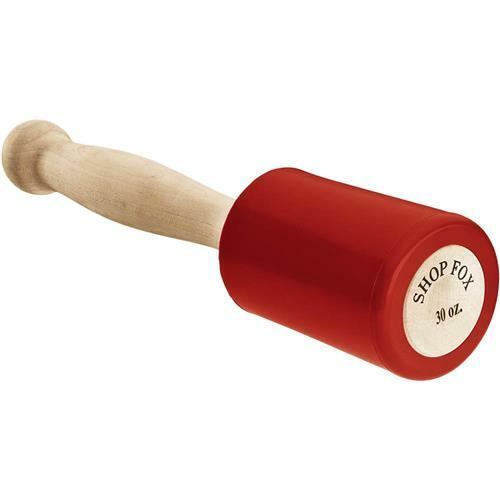 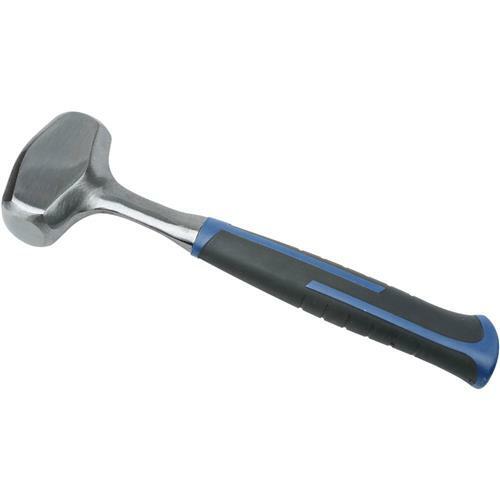 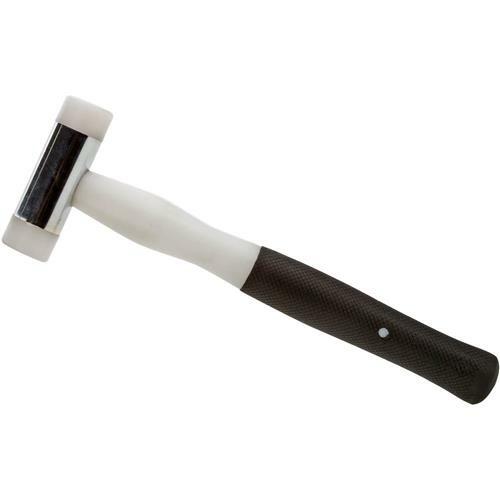 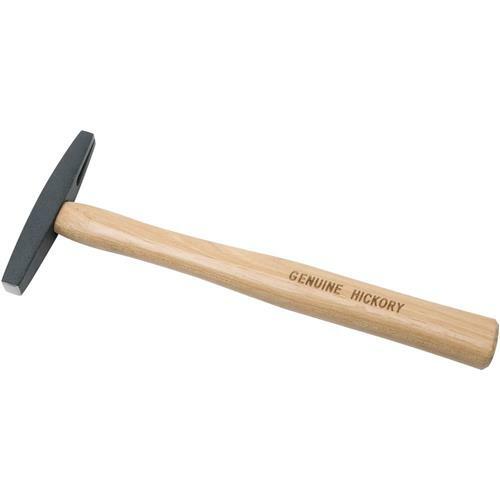 Mini Sledge Hammer with Hickory Handle, 35 oz. 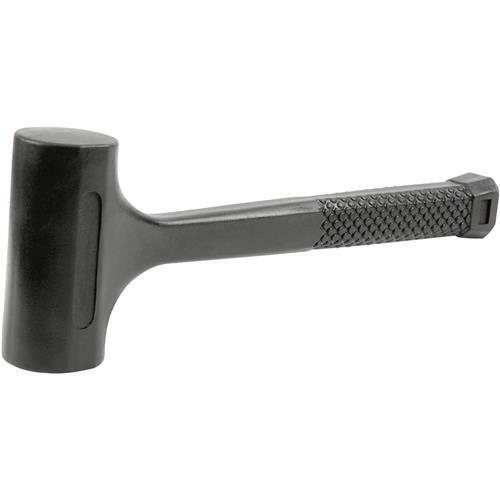 Stubby Hammer with Hickory Handle, 8 oz. 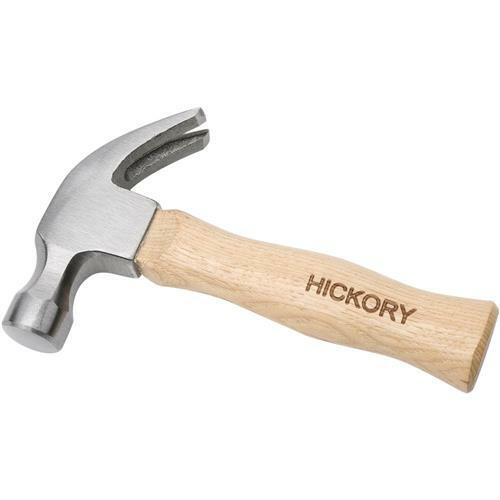 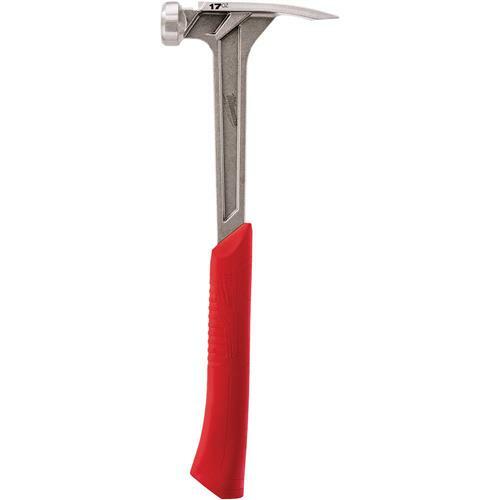 Welder's Scaling Hammer with Hickory Handle, 16 oz. 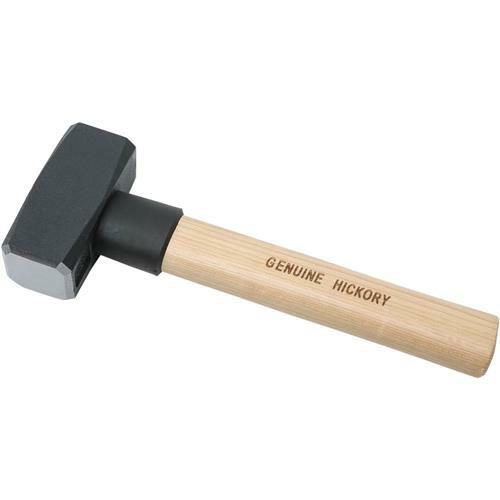 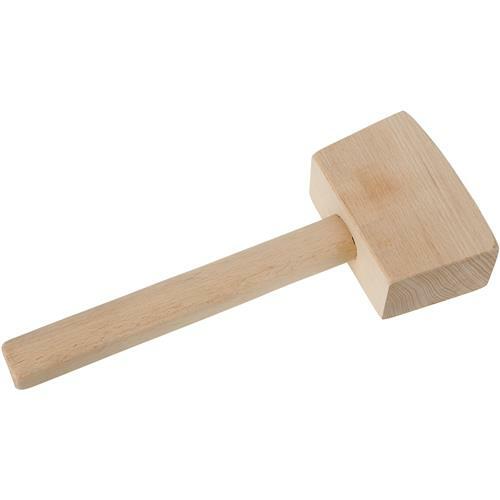 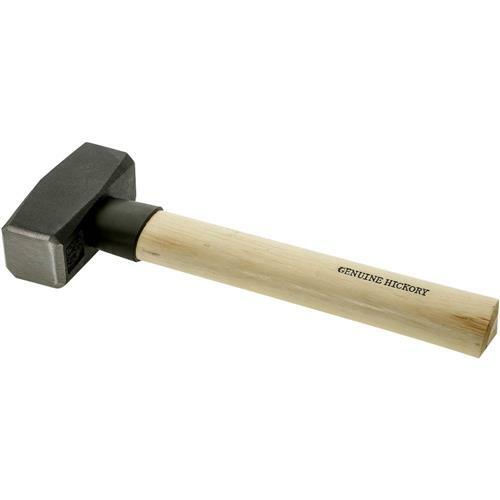 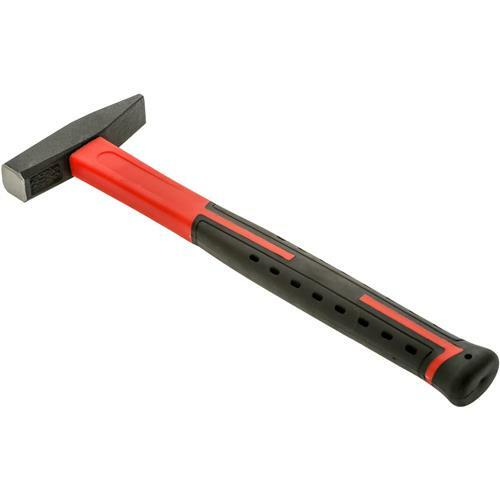 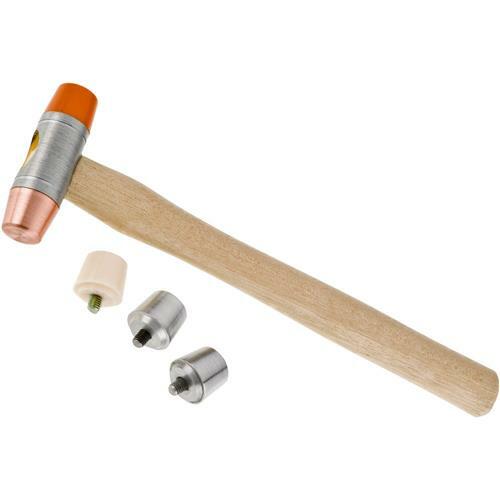 Tack Hammer with Hickory handle, 5 oz. 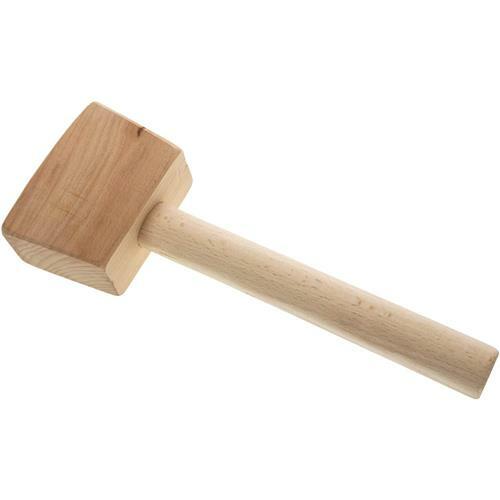 One Piece Club Hammer, 2.5 lb. 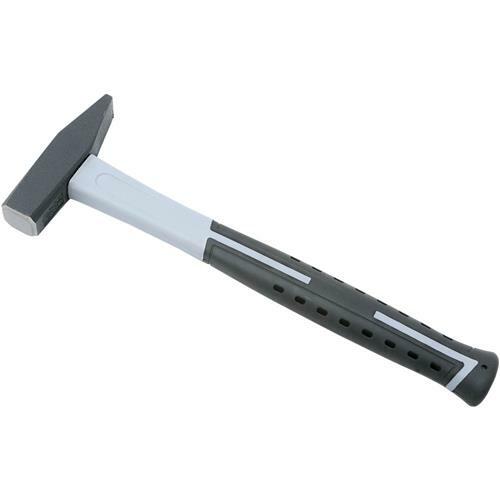 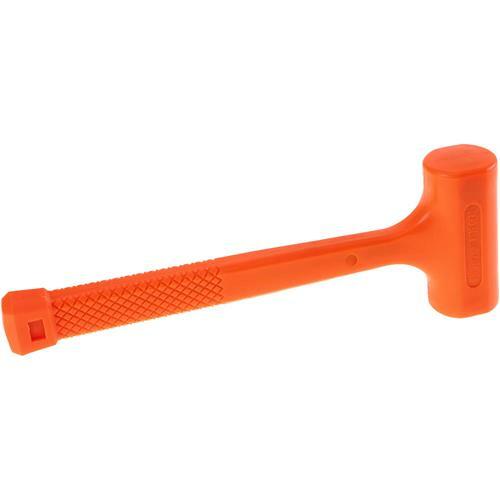 Dual Head Nylon Hammer 1-1/4"